Internal walls with quality emulsion paint and ceilings with oil based distemper. Internal and external walls of laterite stone / red bricks / CC Blocks / fly ash blocks. 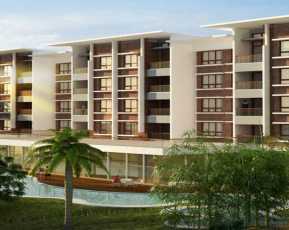 Umiya Sundance is a superb residential project that is coming up in South Goa. Goa by itself is one of the most beautiful places on Earth with fun filled awesome beaches at your disposal. Owing a property in Goa is like a dream come true. With the recent boom in the property market, the Goan realty estate has also seen a great boom in growth. The property has plenty of independent houses that have been made very beautifully. 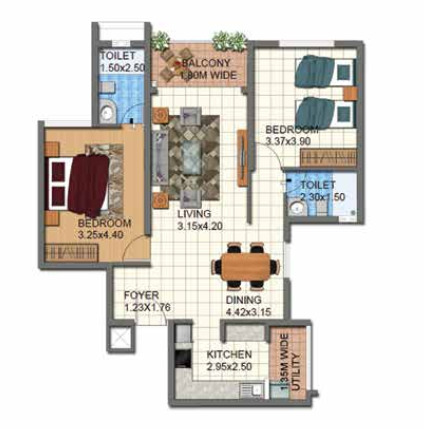 The configuration of the houses is 2 and 3 BHK. The size of these houses range from 1205 to 6383 sq. ft. of area. The property has already been made and the houses are ready for possession. The total land area of this project is 2 acres. The houses have been designed with great ambience and meticulous planning has gone into making such wonderful edifices. There are lush green surroundings with peripheral planting everywhere. The kitchen has been designed well with granite platform. There are stain proof vitrified tiles in bedrooms, living room, dining room, and kitchen. The internal walls with quality emulsion paint and ceilings have been painted with oil based distemper. The internal and external walls have been designed with superb quality of bricks. 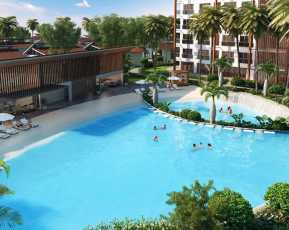 There are plenty of amenities provided in the property for the comforts and the luxury of the residents. The community amenities include a club house, meditation centre, sports facility, kids play area, swimming pool, gym, landscaped garden or park, open space, firefighting equipment, power back up of 24 hours and water back for all 24 hours, property staff, car parking, Vaastu compliance, paved compound, video security, water plant, sewage treatment plant, lift, 24 hours of security and a jogging track. The property has already been constructed and is ready for possession. Location and the surroundings the location of this property is at South Goa in Sancoala. 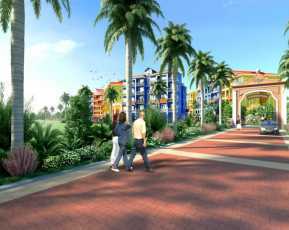 The location of Project in South Goa, is superb with plenty of commercial amenities around. There are good schools, hospitals, banks, beaches within the reach of this property. The location is very well connected to important commercial destinations of Goa. 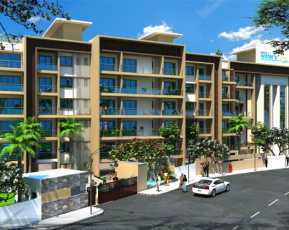 Umiya Sundance price The starting price of this property is Rs. 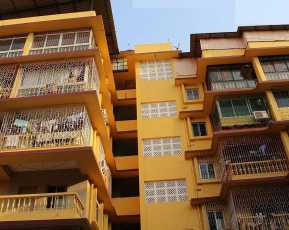 59.92 lakhs and the upper price of this property is Rs. 7.59 crores. The property is well supported with friendly payment plans to ease out the payment pressure on the buyers.